Every person that gets introduced to the underwater world is a reason to celebrate. 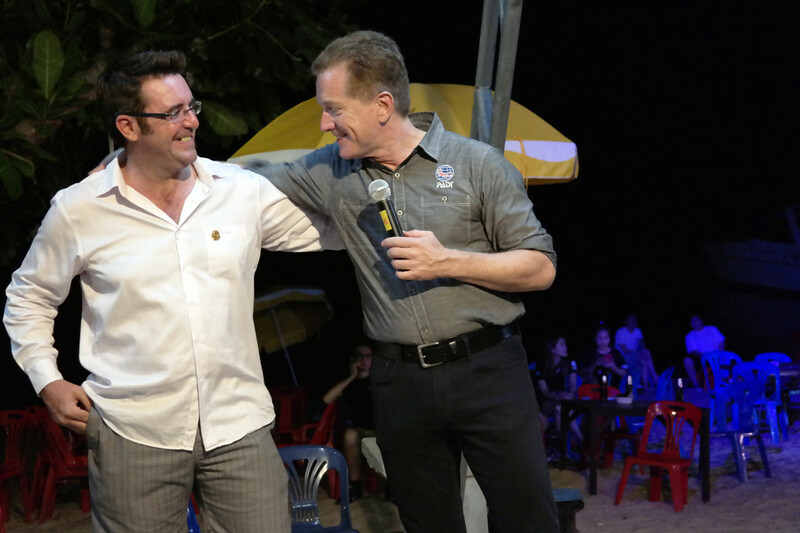 So when a PADI Dive Shop issues 100,000 certifications, there are 100,000 reasons to celebrate. Crystal Dive, based in Koh Tao, Thailand, recently reached this incredible milestone. The team from Crystal Dive were joined by Drew Richardson (President and Chief Executive Officer of PADI Worldwide) Danny Dwyer, (PADI Asia Pacific Vice President, Training Sales & Field Services) Tim Hunt, (PADI Asia Pacific Territory Director), Giovanni Cacchioine (PADI Asia Pacific Regional Manager) and Neil Richards (PADI Asia Pacific Regional Training Consultant) who presented them with an award to mark the occasion. Since their inception, Crystal Dive have been committed to protecting and preserving the marine environment for future generations. 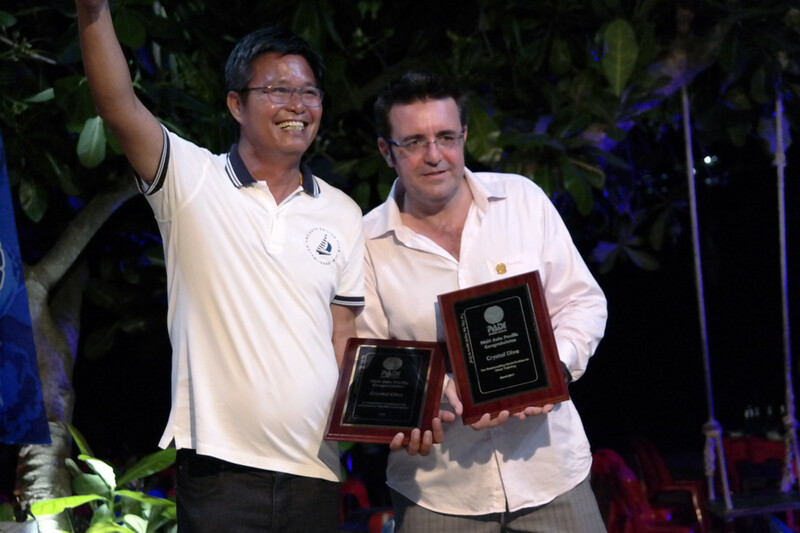 One key aspect of this was starting a separately branded conservation department, Eco Koh Tao. 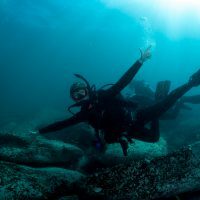 The aim of this was to include other dive centres and dive professionals in raising awareness, educating students and helping maintain the beautiful island of Koh Tao. 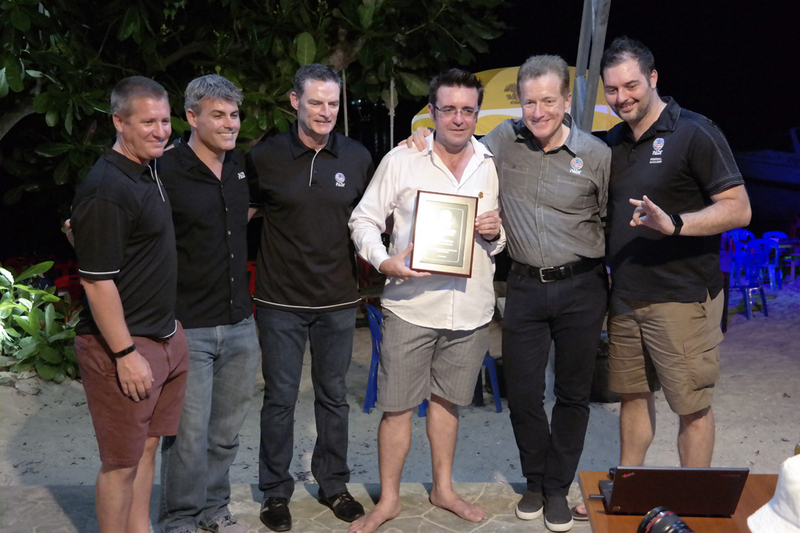 “Congratulations to Crystal Dive on this incredible milestone,” said Danny Dwyer, PADI Asia Pacific Vice President, Training Sales & Field Services. Heartfelt congratulations to the entire team at Crystal Dive on achieving this momentous achievement.